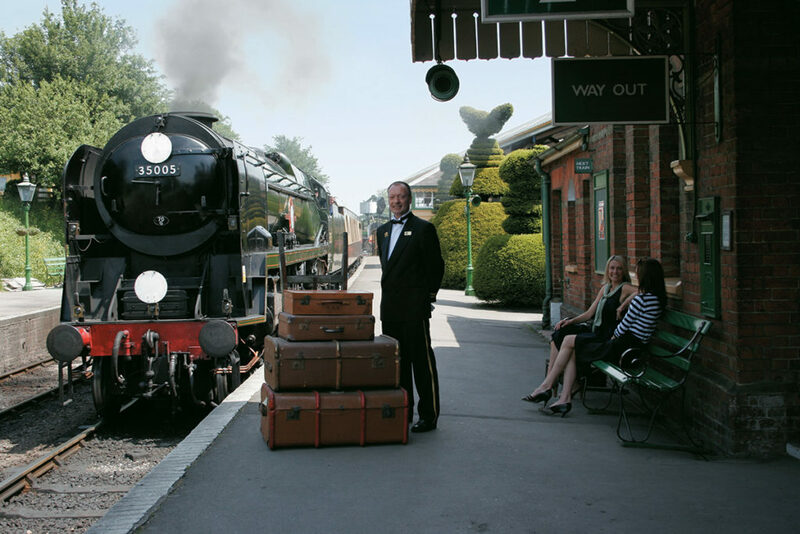 Enjoy a fantastic full day excursion for two on the Belmond Northern Belle Luxury Train. Step back in time to a golden era of luxury travel, fine dining and sightseeing. This fabulous full day’s rail experience departs from over 27 locations across the UK including Glasgow, Newcastle, Leeds, York, Manchester, Liverpool, Chester, Crewe, Doncaster, Sheffield and Birmingham International. Choose from a variety of exciting full day excursions to some of Great Britain’s greatest stately homes, historic towns, cities, gardens and attractions. Something for every taste and style. 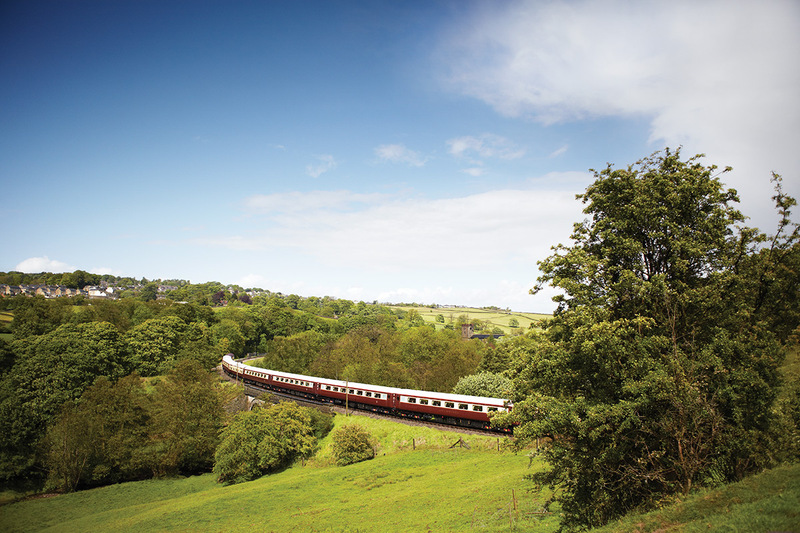 Enjoy a luxury train experience with impeccable service, and a delicious sparkling three-course brunch through the British countryside on the outward journey. 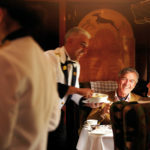 The ultimate in rail travel, this exquisite luxury train and fine dining experience is available from Virgin Experience. Priced at £700 for TWO people this would make a very special gift for a memorable day out. For further information or to book, simply select the Book Now button.